The right mix of investments leads to stock portfolio optimization. Optimizing your stock portfolio is both a process and a goal. The process – often viewed as strategic planning – helps you define expectations and set investment goals that align with your expectations. The goal – stock portfolio optimization – is strategic planning at work, both leading to the realization of your investment goals. While there is no doubt investing in the stock market carries with it a degree of risk, optimizing your stock portfolio helps you make good investment decisions, stay on course and, ultimately, maximize profits. Optimizing your stock portfolio starts with a written statement of purpose. In this step, “why,” “what” and “how” are important considerations and crucial for achieving the goal of stock portfolio optimization. This is personal so conduct your assessment honestly and with an understanding that what works for your friends or family may not work for you. Decide why you are investing, state what you intend to do with your profits and, most importantly, determine how much risk you are willing to assume. Arm yourself with information. Read, talk to financial professionals and study. If you are new to investing, start with a basic understanding of asset classes – groups of investment securities with similar financial characteristics – and begin to study individual stocks within each class. Get information on the five different types: equities, fixed income, money market, guaranteed and real estate. Familiarize yourself with asset allocation, the workhorse of stock portfolio optimization. 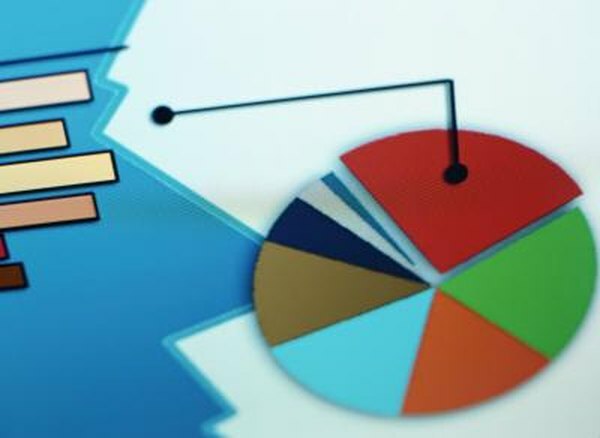 Asset allocation, a strategy that Bankrate website says drives 94 percent of your total return, is what you will use to get the right asset mix in your stock portfolio. Establish an exit plan to remove emotion from the investment equation and preserve the hard work you put into optimizing your stock portfolio. No matter what your investment timeline may be, knowing when to get out allows you to maintain optimization and prevent a large financial setback. Consider, for example, a stop point of 25 percent. This means that anytime a stock in your portfolio falls 25 percent from its high, you sell without hesitation. If a stock you own rises to a high of $150 and then falls to a price of $112.50 per share, you sell. Create an investment strategy that optimizes your stock portfolio and, ultimately, allows you to achieve your investment goals. Consider your investment goals, timeline for investing and risk-tolerance level, and then choose an aggressive, moderate or conservative strategy. As an example, if your investment goal is retirement savings, your timeline is 30 years and you have a moderate-to-high risk-tolerance level, an aggressive strategy may be the right choice, whereas if you're near or at retirement age and have a low risk-tolerance level, a more conservative strategy may be the better choice. As a final step, look at asset mix recommendations for your chosen strategy, purchase individual stocks and monitor these stocks to ensure they do not fall below your established stop point.